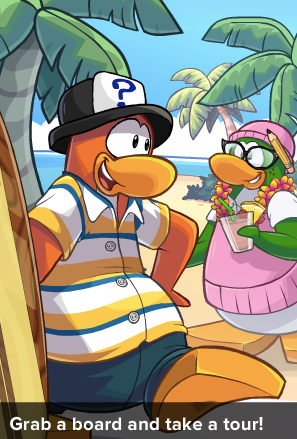 Here's the 8th episode for the Club Penguin series #WaddleOn! Take a look! Guess who's coming back in town!? You guesses it! It's our buddy ROCKHOPPER! 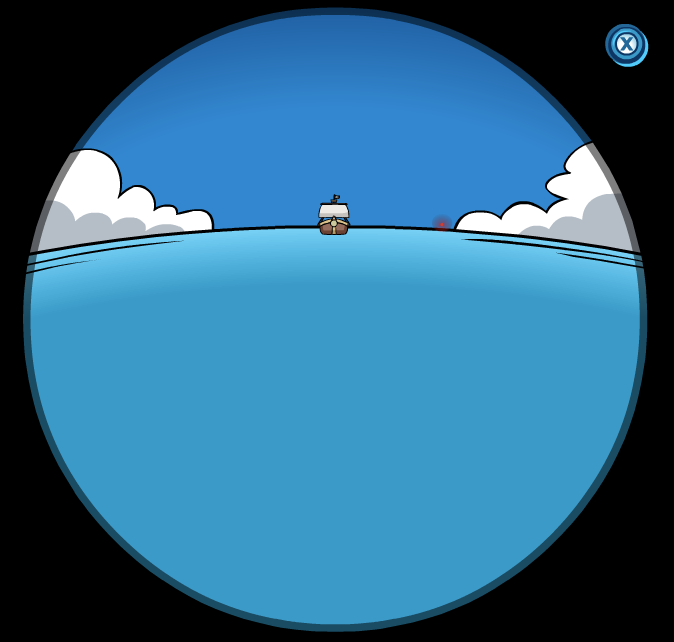 I'm so excited for Rockhopper to come back again! 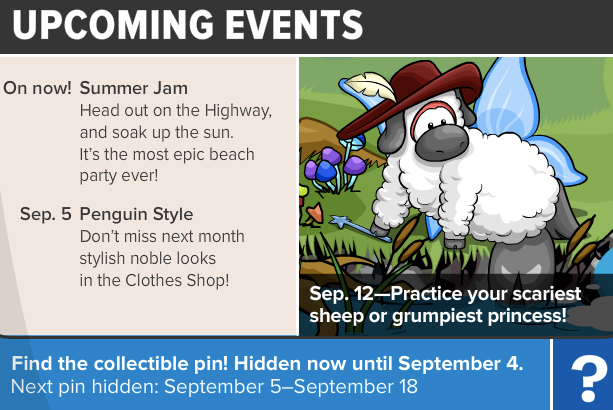 Club Penguin Times #410 is here! 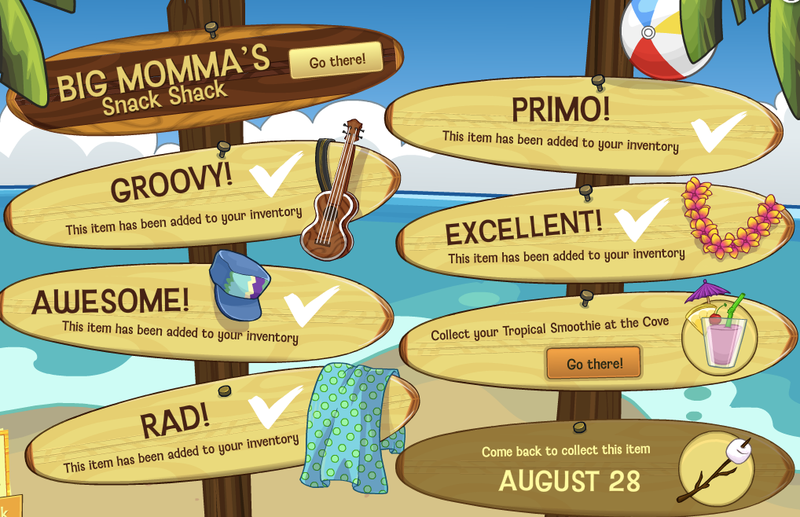 Aunt Arctic gets a surfer tour! 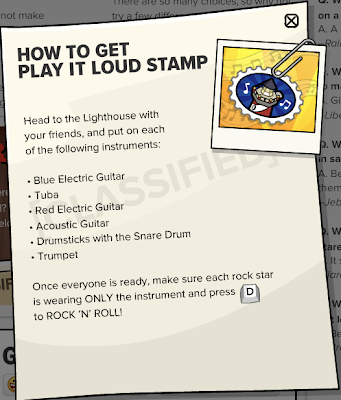 Cadence and the Penguin Band have a new song! Check out this "Party In My Iggy" music video! Looks really cool! 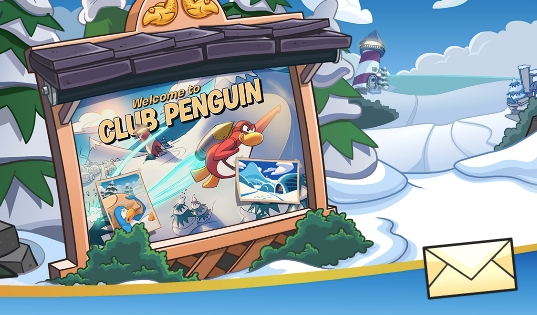 Can't wait to see how the My Penguin update looks! In last times Reviewed by You, Club Penguin asked for a time when you have gone above and beyond for a friend. One time my friend Nikki broke her index and middle fingers on her right hand. She refused to stay home from school, but she needed someone to help her write. Every single day for 2 weeks I wrote for her in class, we had the same schedule. I also had to do my own writing. She still thanks me to this day. I loved helping her, she's such a great friend! 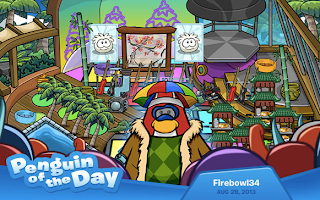 CP will pick one comment to feature in the next Reviewed by You. If your review is featured, they'll add 10,000 coins to your account! Don't forget to use your penguin name so they can add the coins! Here's is the Club Penguin POTD for August 28! 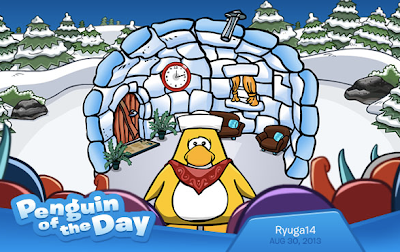 Firebowl34 has a rockin’ Sushi restaurant igloo, and I’ve heard he donates his profits to Coins for Change! So cool! 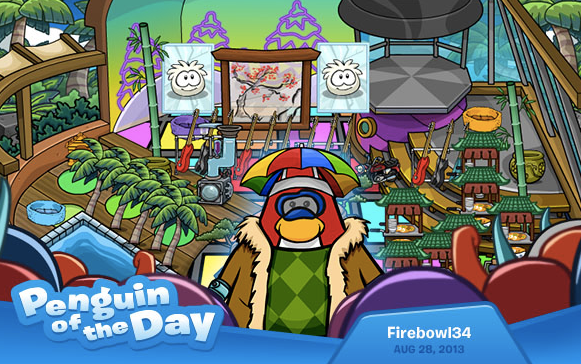 If you know a cool penguin that you want to be the next Penguin of the Day then nominate them HERE! 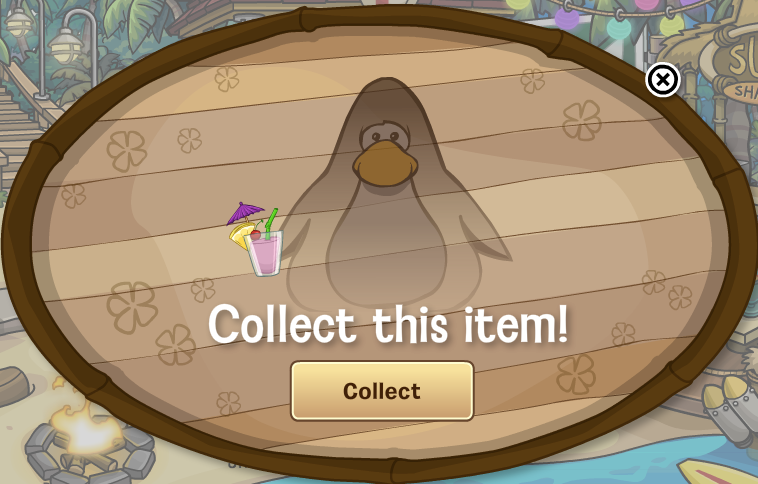 Last week, Club Penguin told us that My Penguin 1.2 is coming to iPad, with all-new 3D penguin avatars! 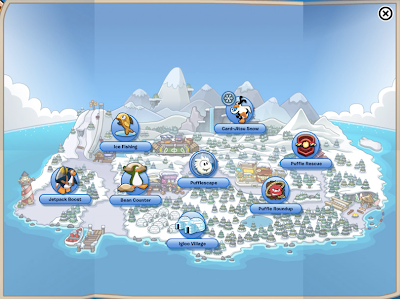 And it wouldn't make sense to have penguins without a place to chill! And what better place to chill than your own loo? 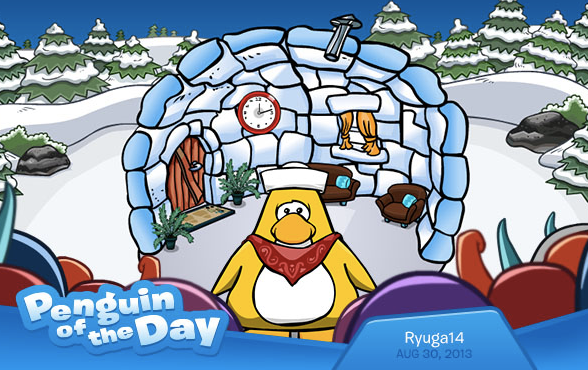 That's right, igloos are coming to the next version of My Penguin! When you log into My Penguin on iPad, you'll see your igloo as it appears on clubpenguin.com. 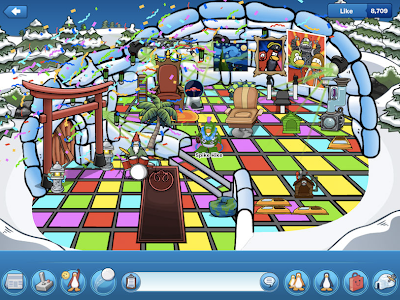 Re-decorating your igloo in My Penguin is super-fast, too! 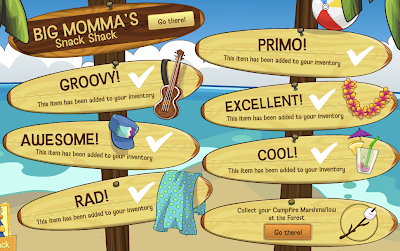 Thanks to an all-new touch interface that takes full advantage of the iPad! 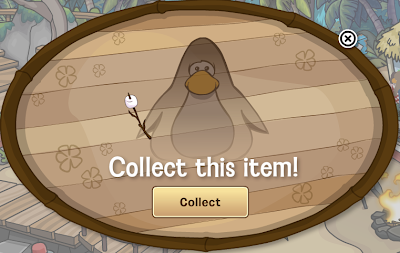 When you save your iggy design, it will appear on clubpenguin.com as well. Sounds pretty cool, yeah? And no worries, you can still invite your friends to check out your igloo or visit theirs. 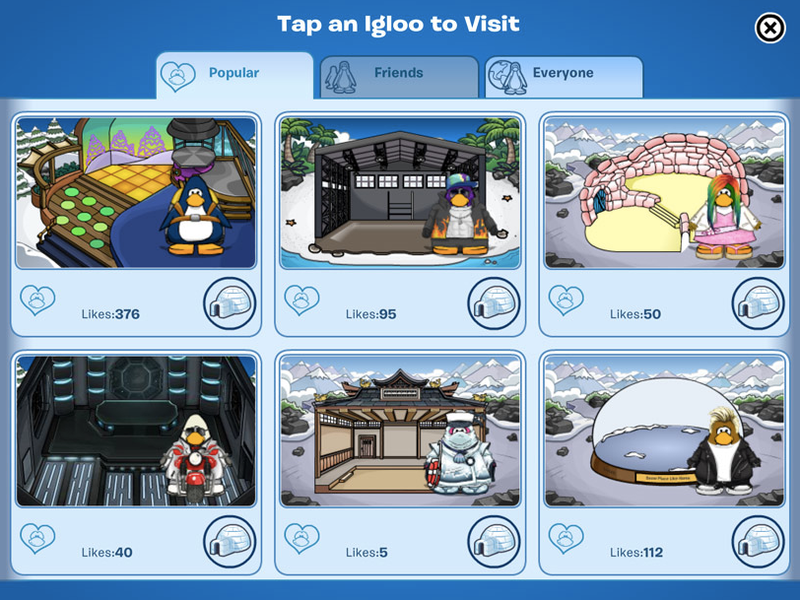 My Penguin has a brand new interface that lets you see a preview of igloos for easy browsing. It will make it so much faster to find igloo parties! LOL! 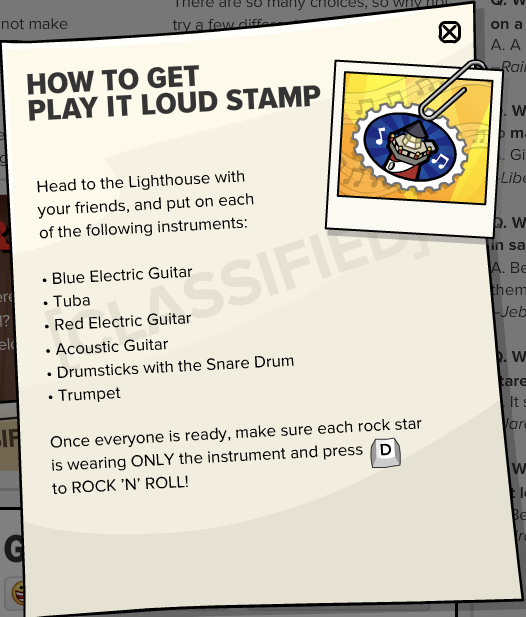 Every time CP posts about this I get so excited to get it on my phone! 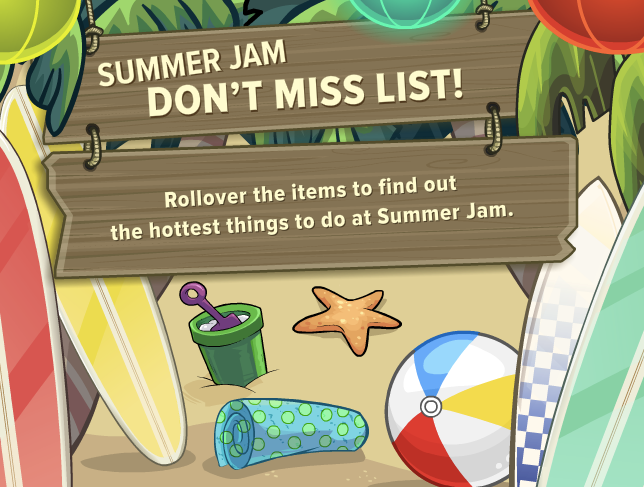 Even though we don't even know how long that'll be... We should all e-mail CP about it cause they need to get this working for iPods and phones ASAP! Don't you think!? Here's the party prize for the 27th! 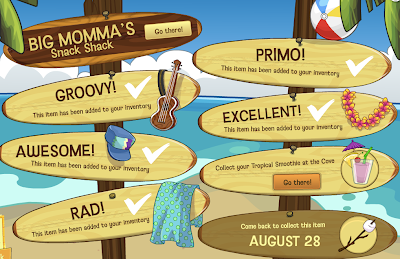 Collect your party Tropical Smoothie! 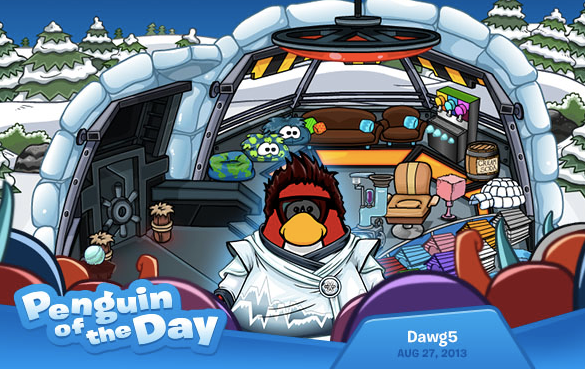 From his secret base igloo – complete with globe bean bag! - Dawg5 is an eco-friendly champion who’s always telling people to protect the environment! Contact CP and nominate penguins!